My Little Pony Chibis Series 2 is here with some of your favorite characters. So cute that you'll want to collect them all, the chibi statues measure approximately 2 1/2 to 3-inches tall. 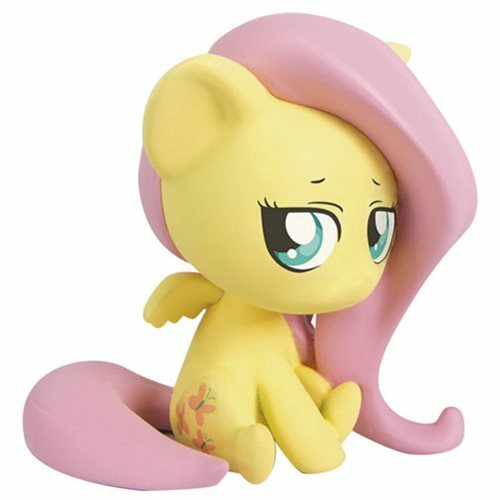 Bring home this My Little Pony Fluttershy Chibi Statue! Ages 14 and up.